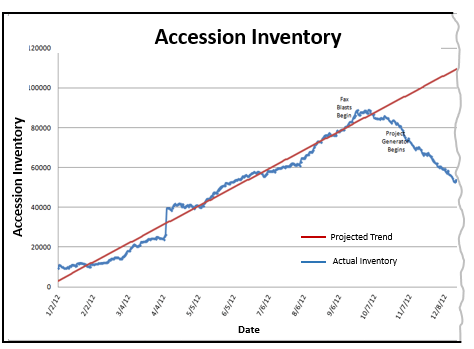 Struggling to reduce inventory levels? Are there other reductions that you would like to see in your business? Read about technology solutions that can help. Does your accounting department need to reduce the amount of month-end accounting adjustments? 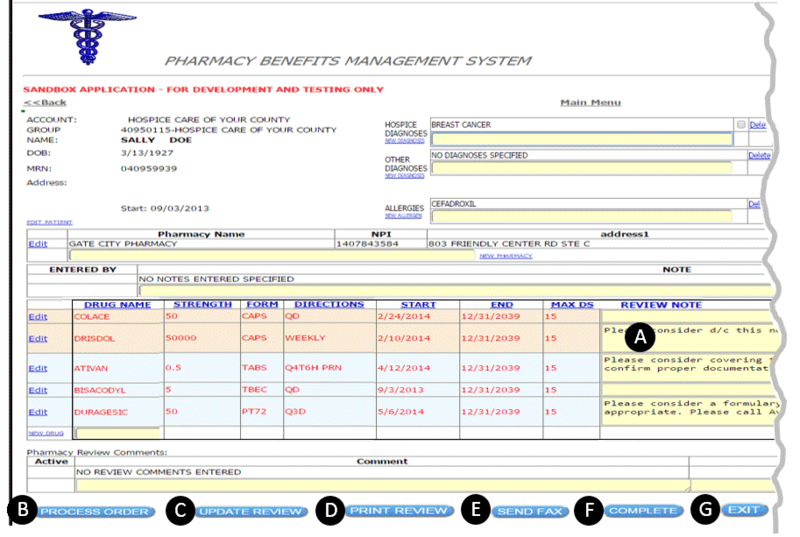 Consider an application design & development project. What are the real reasons behind your inventory shrink. It's probably not what you think. If your shop needs to focus on priority jobs, an application design & development project might be exactly what you are looking for. Is your inventory increasing much faster than your sales? Todd Herman Associates will have you making great decisions for your business. Don't see what you need? Call or contact Todd for even more solutions at 336.297.4200. Browse through our vault of successful projects Link to Case Studies.